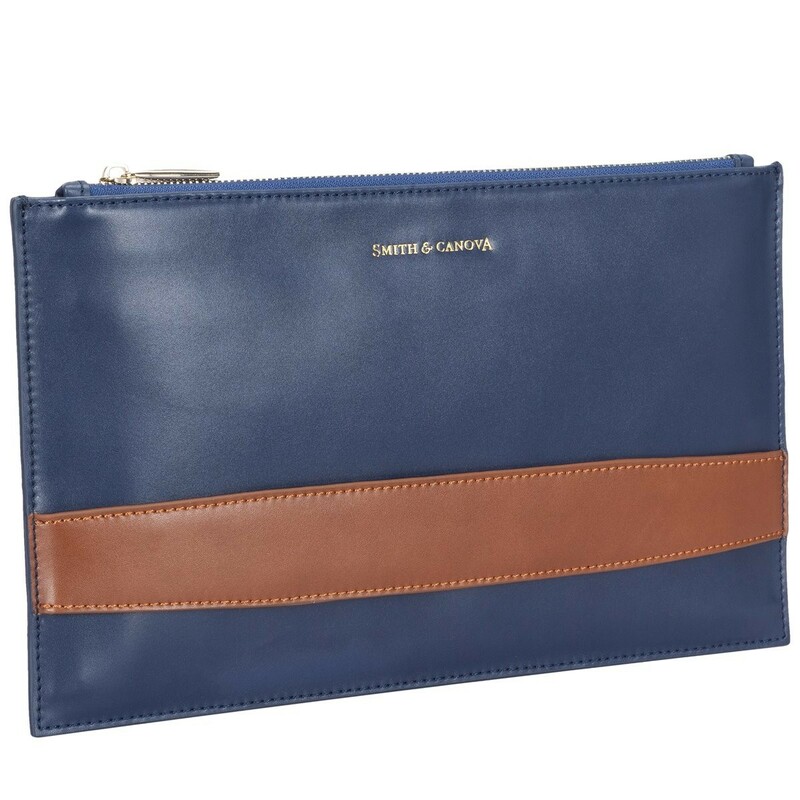 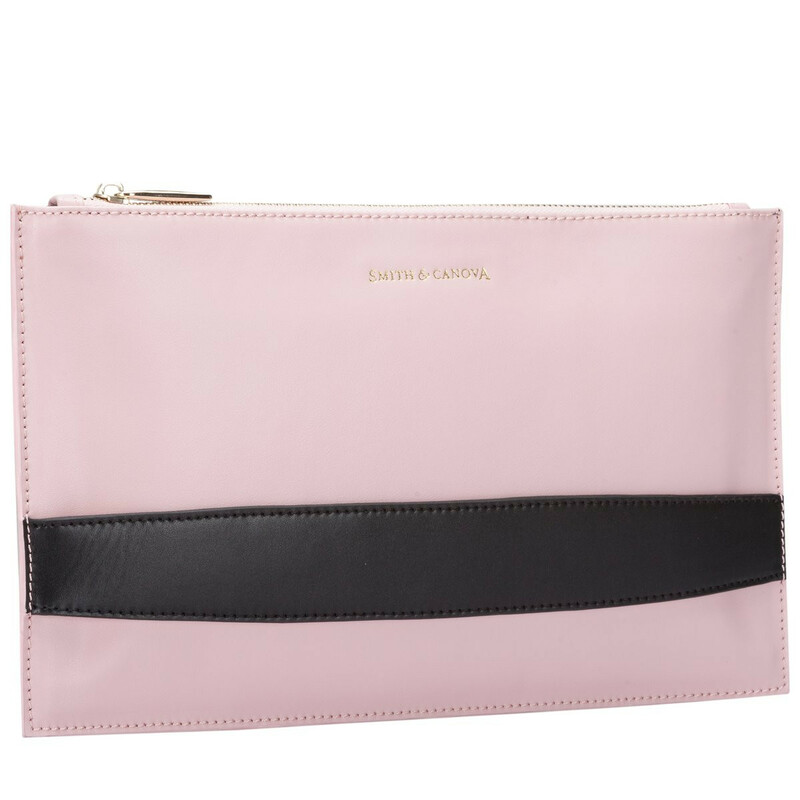 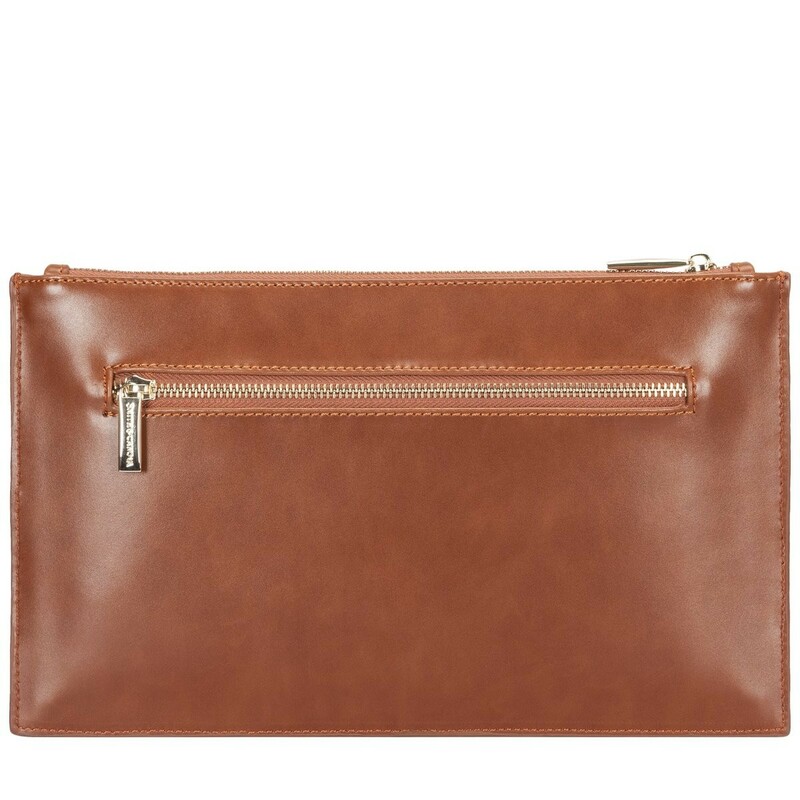 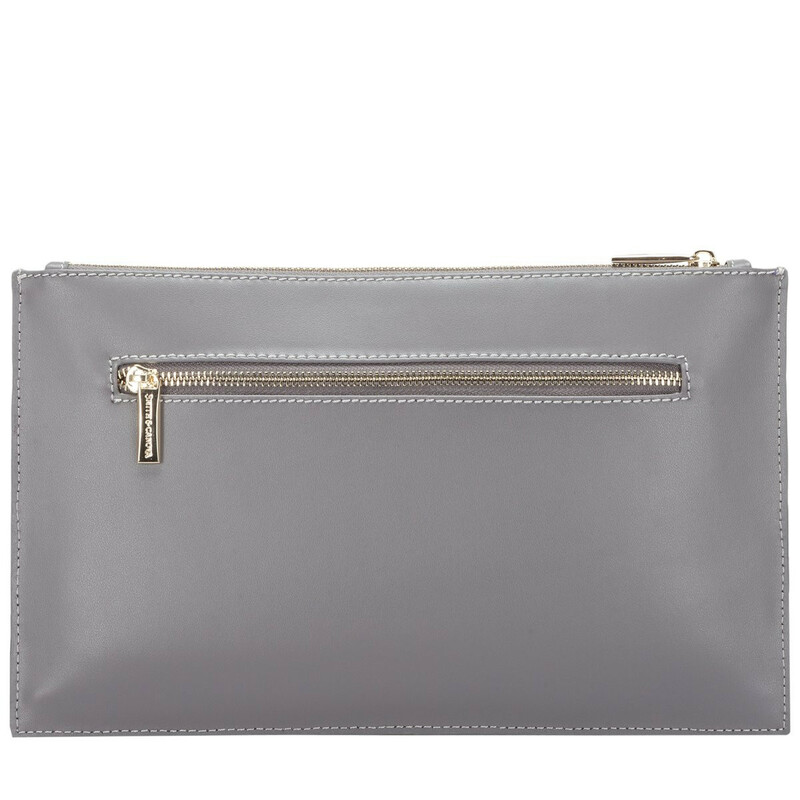 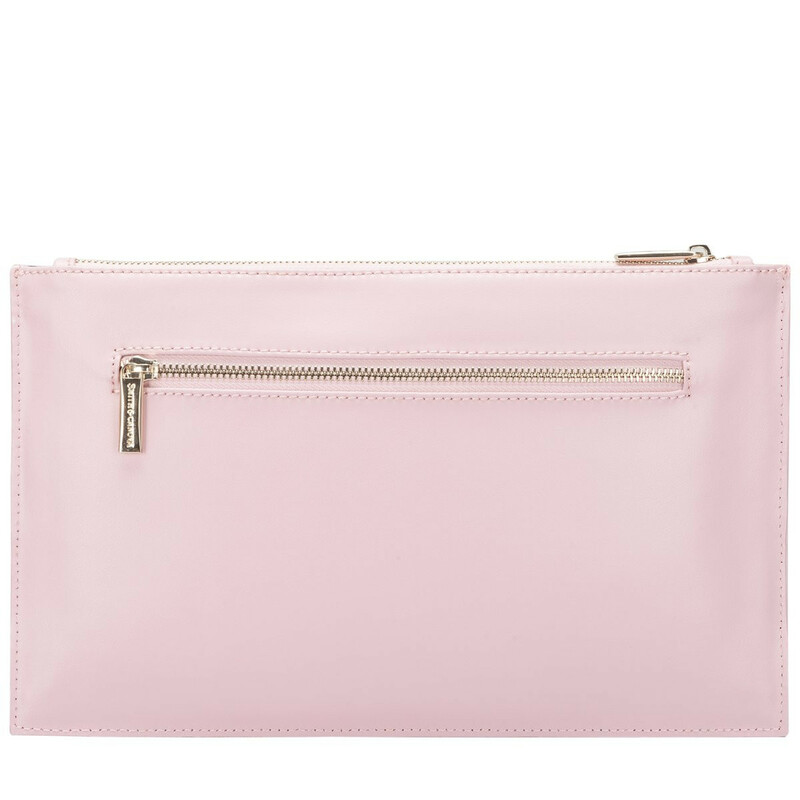 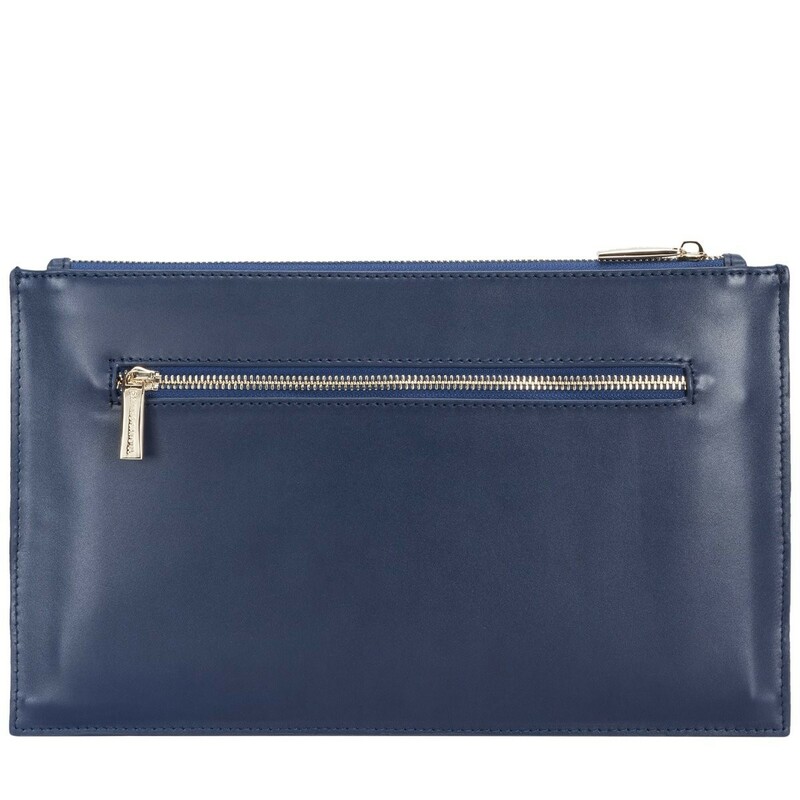 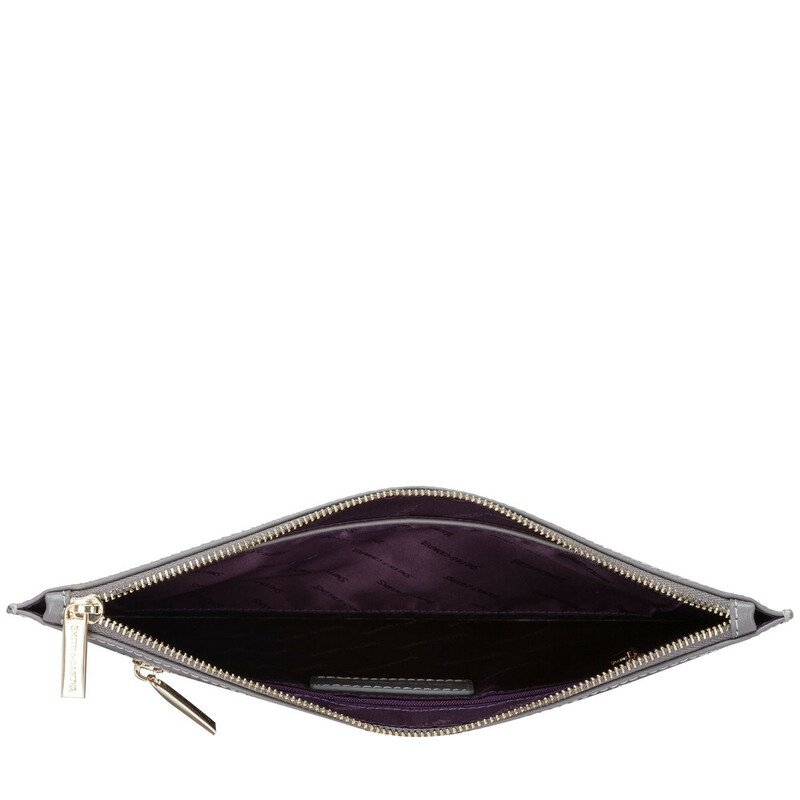 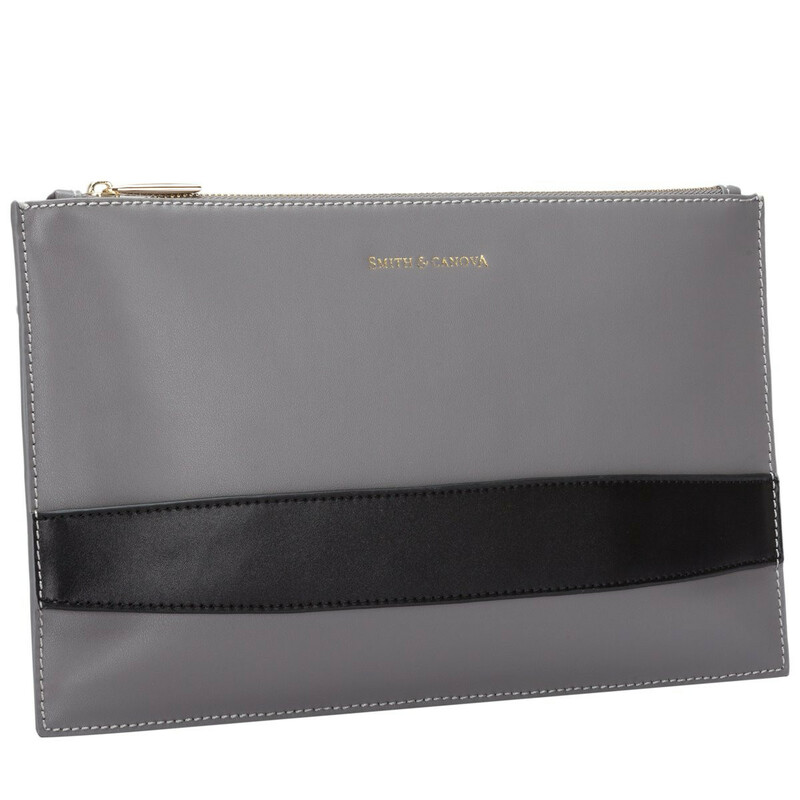 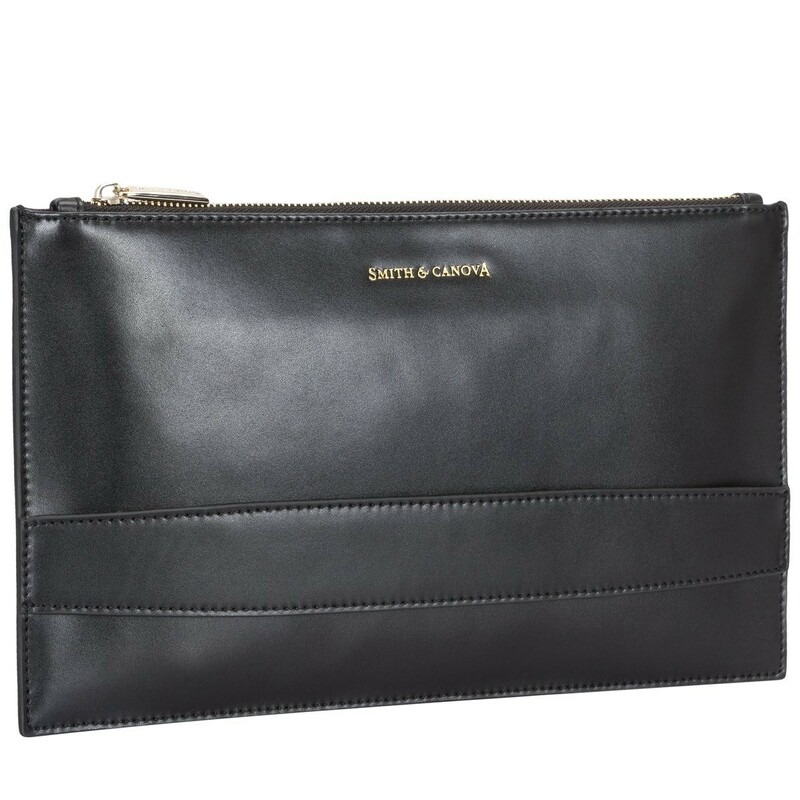 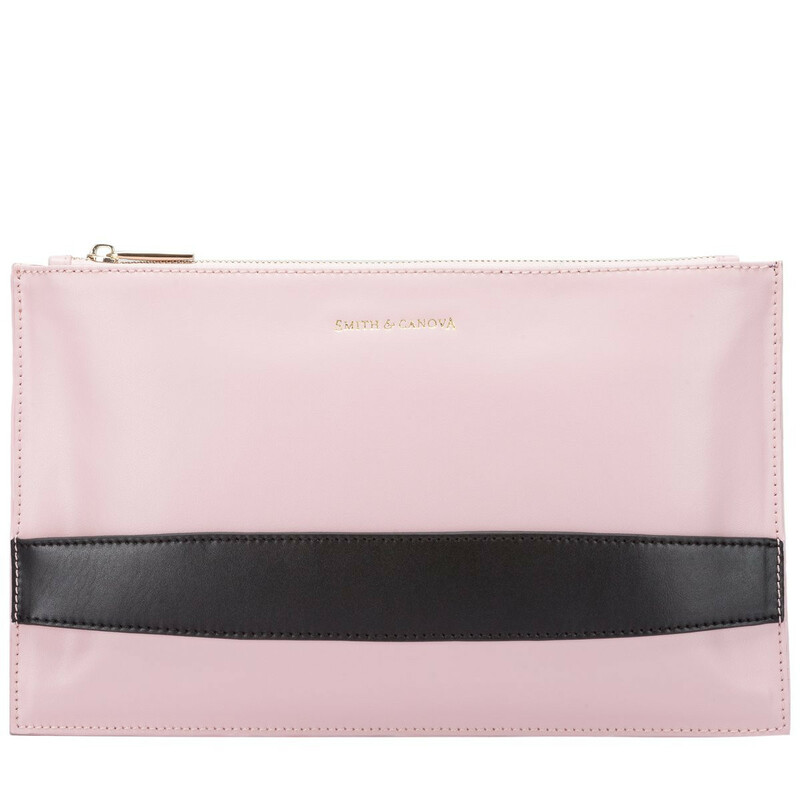 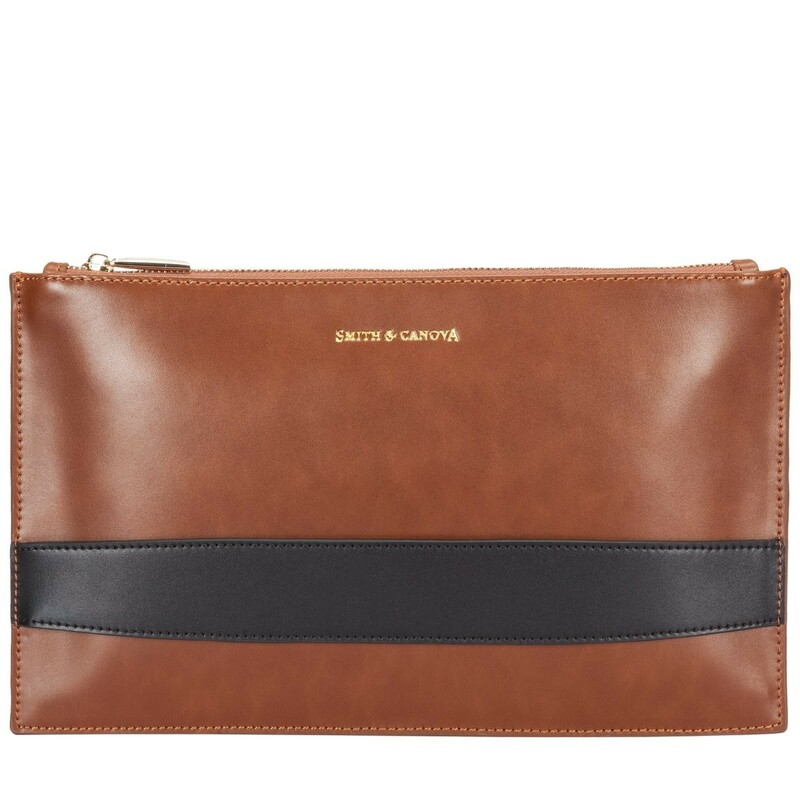 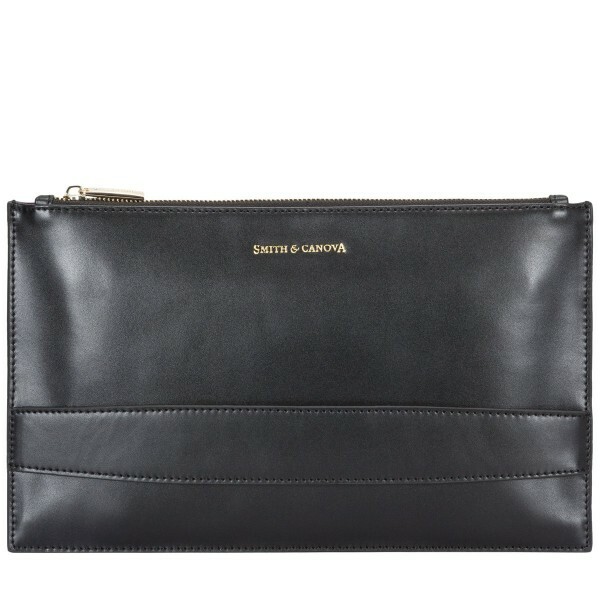 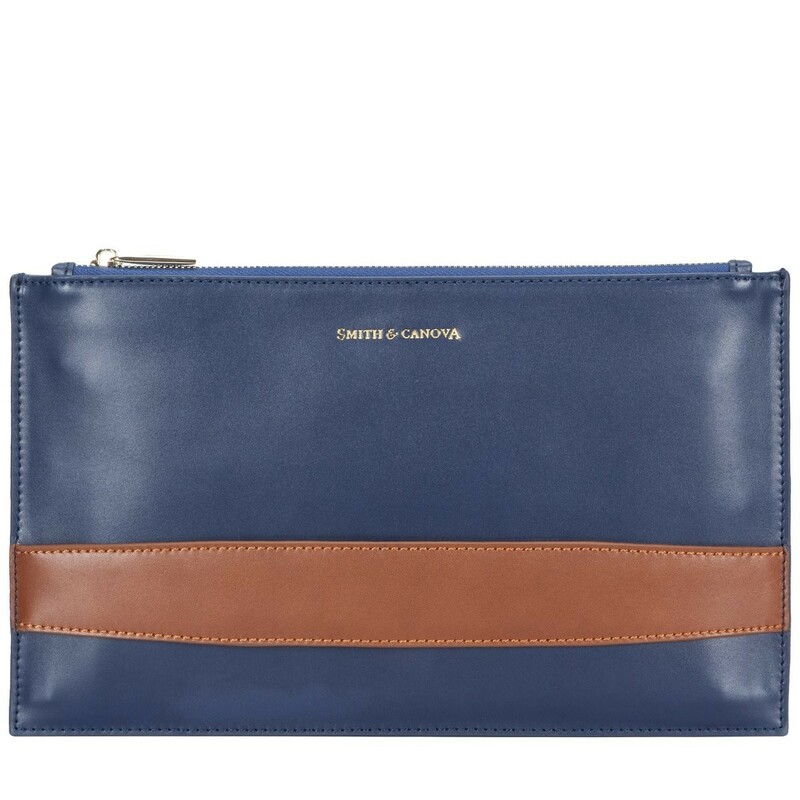 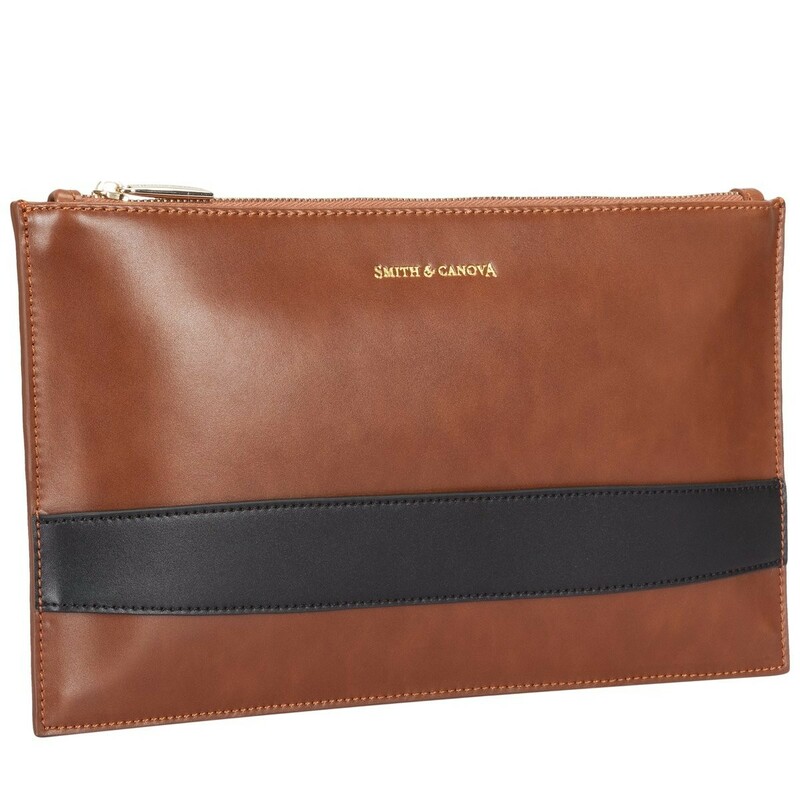 This stunning leather clutch bag is a classic shape, with a contemporary twist. 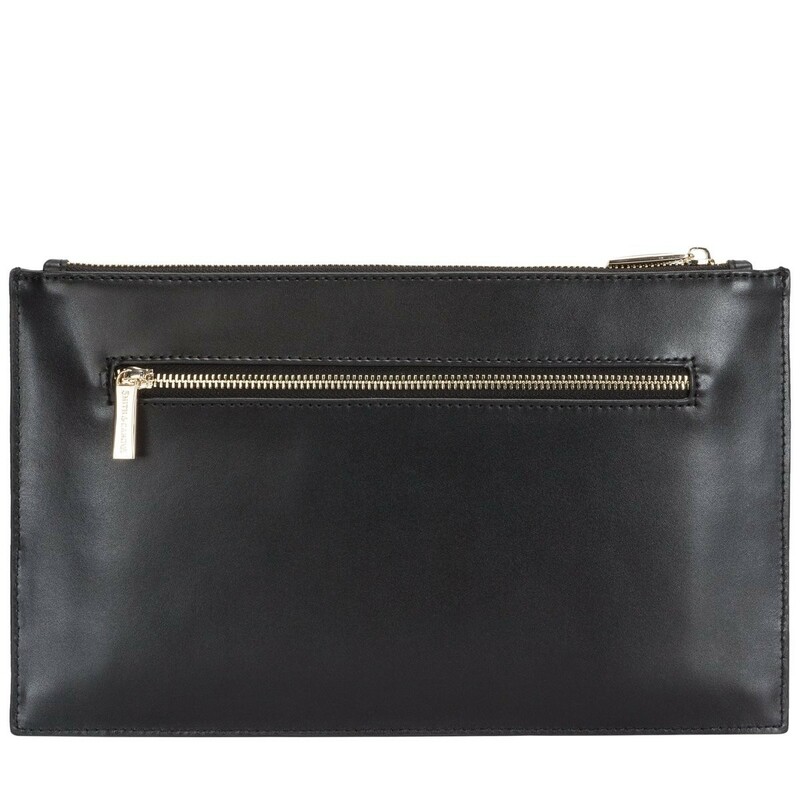 The mature style features a leather strap grab handle stitched onto the front of the bag and a practical zipped pocket on the reverse. 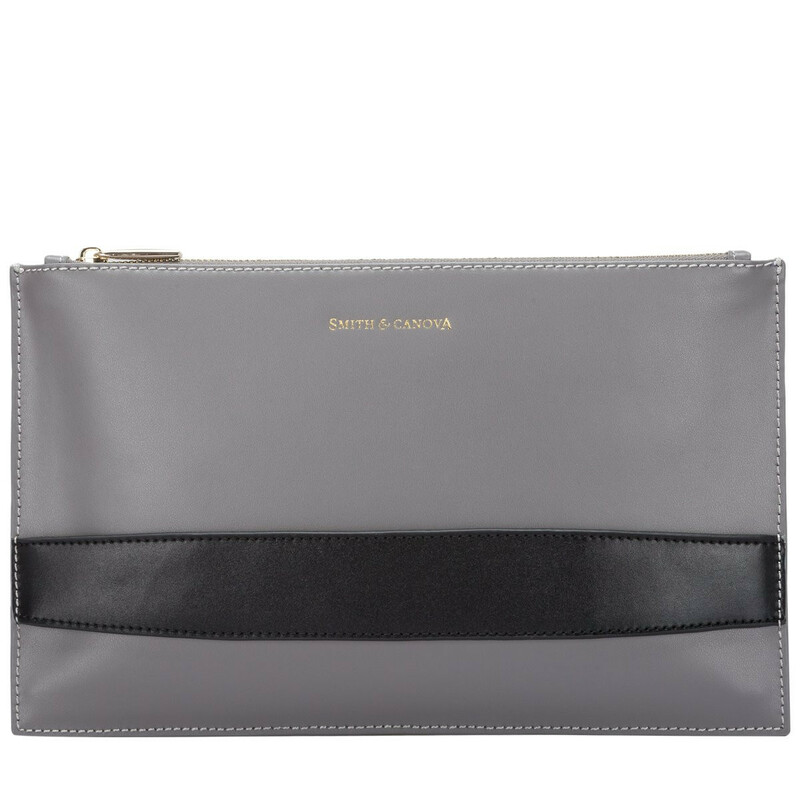 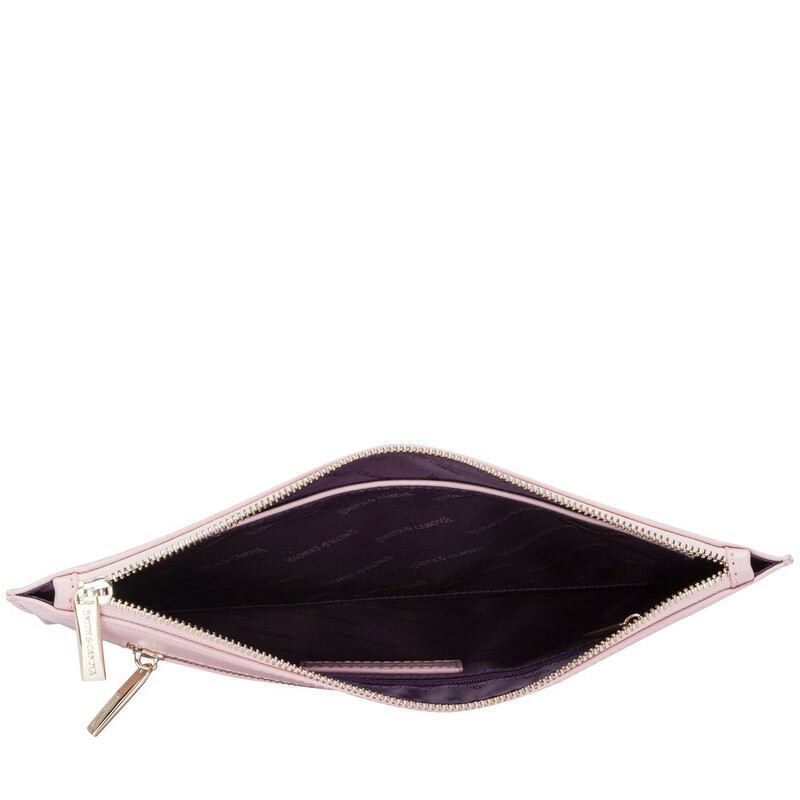 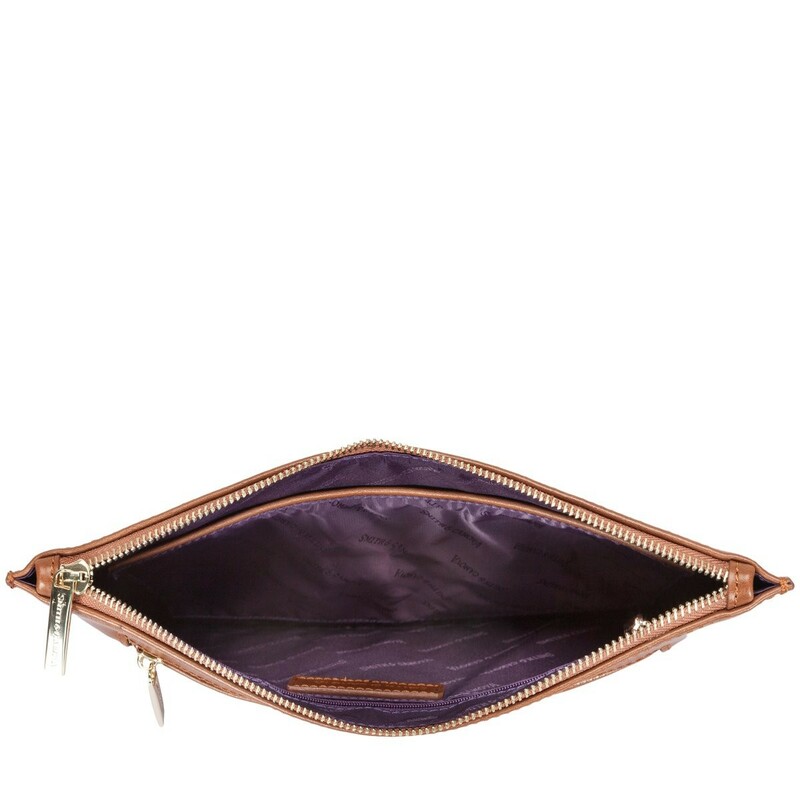 Inside reveals the Smith and Canova branded lining, complete with an inner slip and zip pocket.